Yes I know, another photo shoot. I told you, in 2015 we went a little wild with them. They are just so much fun and to be honest, I just couldn't help myself. We don't always get photos of the real weddings we've done so it's a wonderful way to get our name out there. And who wouldn't love this creative freedom and having fun with your vendor friends?!? 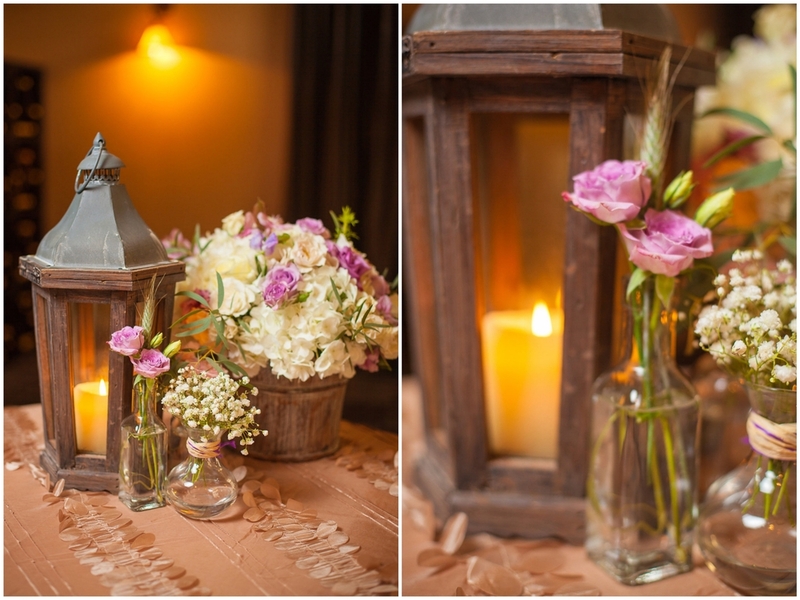 This shoot was my first real rustic styled shoot experience. Fair oaks has a beautiful facility with all of the rustic charm and long with gorgeous modern details. Their farm to fork service was the inspiration behind our ideas. Down home cooking, yummy homemade pies and fun ice cream bar were definitely on the menu. In addition, we wanted to create a look that made you feel right at home. Organic center pieces and cowboy boots were the right recipe for this super fun styled shoot!! Zuzu's Petals did an amazing job as always. The rosemary and sage topiaries were a perfect detail to our rustic kings table.